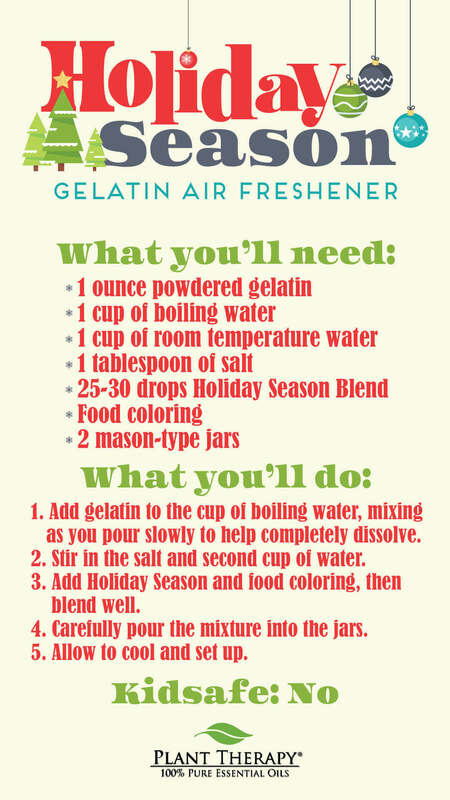 Freshen up your home for the holidays with this fun and easy DIY Gelatin Air Freshener. It combines simple ingredients like gelatin with the festive Holiday Season Synergy. This essential oil blend combines orange peel, cinnamon, ginger, and nutmeg for a cozy, welcoming holiday atmosphere. Keep in mind, this recipe is not KidSafe. Consider swapping Holiday Season with one of our other KidSafe holiday blends to make it safe for the whole family. Add gelatin to the cup of boiling water, mixing as you pour slowly to help completely dissolve. Stir in the salt and second cup of water. Add Holiday Season and food coloring, then blend well. Carefully pour the mixture into the jars. Allow to cool and set up. How long should these last? I made mine I think the week of Christmas and noticed mold growing yesterday :/ Just wondered if that was the lifespan or if I messed something up. I wasn’t expecting that. I have so many baby food jars that I know what I am going to use them for! I can’t wait to try this. I made mine today. I added small pine cones into the jar and used green food coloring for my hubbys since they are going to his office (he’s not a huge fan of red). Also had to make a master blend of a Christmas scent we’ve made that he likes to use in them so even after the holidays he can still get that Christmas smell he loves! the pine cones did float so we had to weigh them down but they look nice! Can’t wait for them to fully set! I love this idea! I used to use the gel Air Wick ones, but stopped due to nasal stuffiness. But I’ve missed having these in each room, so this is the perfect DIY healthy fix to the problem! I keep the little glass jars from my Oui yogurt & these are going to be perfect for this project. I’m planning on using the Spiced Cider Synergy blend as Cinnamon is my favorite scent! Excellent idea, y’all… Keep ’em coming! Super excited to try this! Thank you! What a great idea! I think I am going to do this with my girls. Thanks for sharing. This is a great idea! I can’t wait to try it and see how long the aroma lasts! This looks real interesting, I think it would be cute to add things to the jar before adding the gelatin mixture. I think I might try it just for fun. I am definitely making a few of these for Christmas gifts! And a few for my own home! I just tried making this today! I did make some changes to my second attempt after following the recipe exactly the first time. Change 1 – I used agar instead of gelatin because it’s a plant derived alternative. The agar did dry a little more opaque than the gelatin did in the video, but it personally didn’t bother me. Change 2 – I added a preservative (Optiphen) to discourage the growth of mold. Change 3 – I mixed my essential oils with an equal part of polysorbate 20 because the oils separated from the mixture on my first attempt. Change 4 – I allowed the mixture to cool considerably before adding the essential oils and preservative so as to not compromise their effectiveness. Can’t wait to make more as gifts! I think I neef one in every cupboard! Thank you Jas! I have made these years ago and the oil seperated ans with in days mold grew despite having 0 mold in the bathroom and using distilled water! I hve been looking at trying Optiphen and polysorbate 20 in certain things for a while now. Thanks for the ideas of the add-ins! I would have never thought about that lol What preservative did you use? Silly question…so I should add both Optiphen and polysorbate 20 when making these as gifts, so there would be no mold growth, correct? And if you are giving these as a gift, do you cover them with the lids or will that cause a problem? I have all these ingredients and am definitely going to make these!! It’s a great DIY for my kids to help with! As the smell starts to die down can you just add more drops? This reminds me of those brands you see at the store but 100% better. It will have a better scent and more gel so it will last long and it’s homemade! I love it can’t wait to make these. Can pectin be used instead of gelatin? My husband loves air fresheners and I don’t want to use all the chemicals. I finally got him into the diffusers instead of brand name scented candles. I can hardly wait to try making these air fresheners for him. Thanks for the video! Going to try these. Thanks. This looks like an amazing idea! I’ve really been looking for ways to make the bathrooms smell nice. I really appreciate how simple and easy this seems to make. I would really like to know how long this lasts and also if you can just add drops as it fades or if you have to make a whole new batch. Thanks! I think I’m going to try this. Hopefully it can turn into some gifts too. What a great idea! I am allergic to almost all artificial fragrances, but I do still love having my home smell good. I have quite the variety of oils and none of them cause me to have a reaction. I am definitely making a couple of these! I love this! I buy one at the dollar store to stick in the closets. This is such a better option! Better by some gelatin! I love this! We have lots of little mason jars from gifts given over the years. What a great way to use those holiday scents! Great idea! Thanks for the video! What a great idea! Put a little ribbon and a label on it and you’ve got an awesome, decorative air freshener! I wonder if the scent would come through if I put a little muslin cloth and the mason jar ring on it. I’m going to try it out! This sounds like something I can do! and perfect for a bathroom/small space Is there a way to refresh and add more EO when the smell starts to fade? I’m going to try this! How long do they last before the gelatin dries out and the scent fades? I need to try this! How long dones the scent seem to last? This looks like an awesome DIY. I’m definitely going to make this! 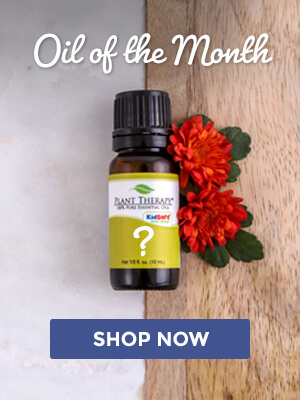 Very new here and to essential oils, so please don’t think my question is completely silly. This is an air freshener that you leave out in the open like for example, those weird air wick cones, right? So what makes it not Kidsafe? I get that it is a certain oil/s, but why? 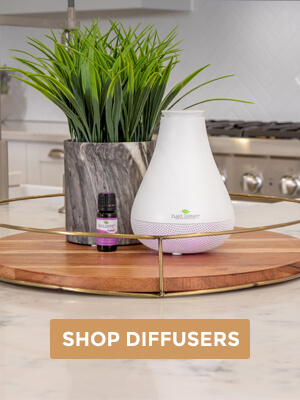 Is this like a diffuser? I ask, because I am a mother of a four year old and am just interested in learning about what I can use around my child. 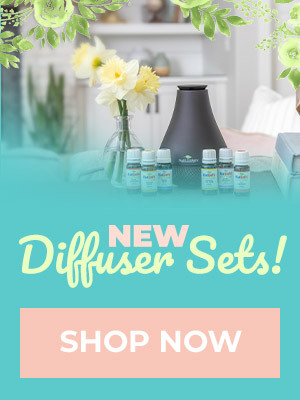 This is not Kidsafe due to the essential oil being used. However, as stated above you could swap out Holiday Season for a Kidsafe oil and then it would be safe to use around young children.